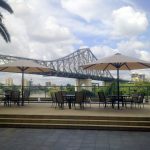 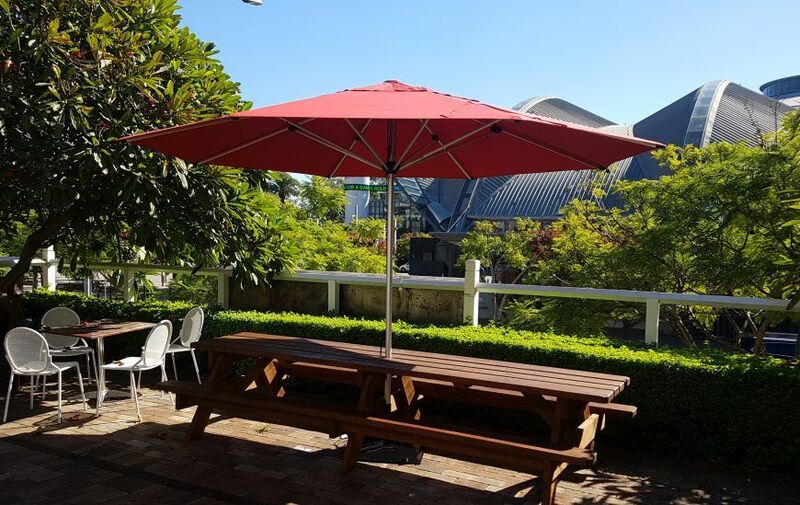 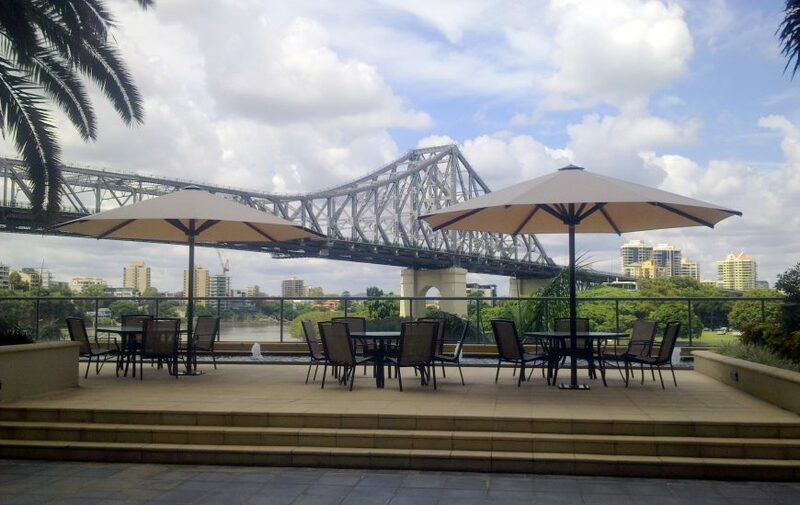 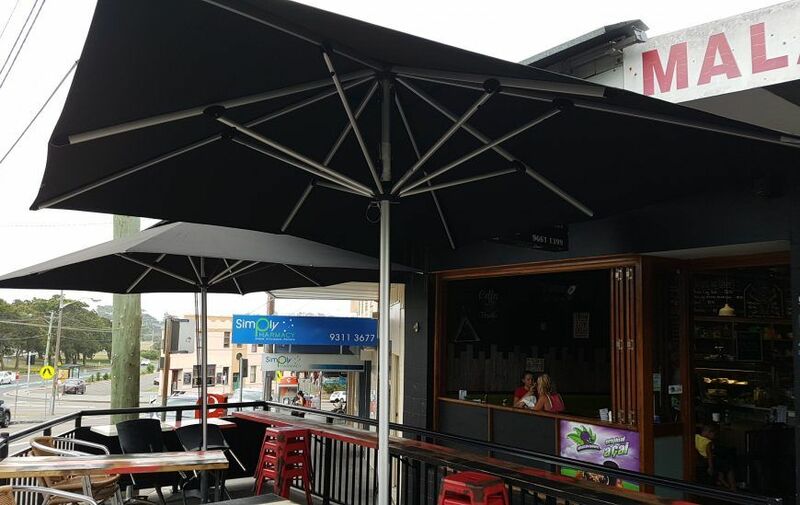 Ashadya makes Buying Commercial Umbrellas in Sydney easy! 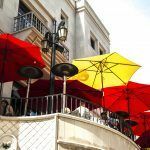 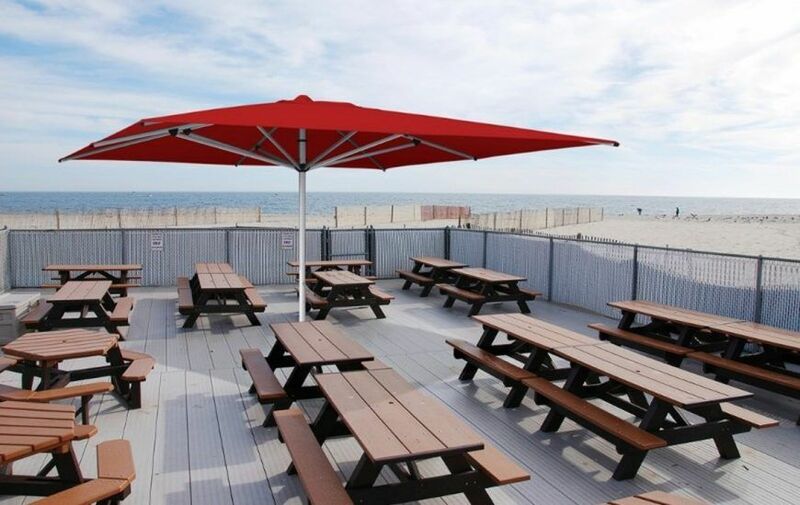 And the Best Outdoor Umbrellas Are…. 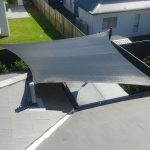 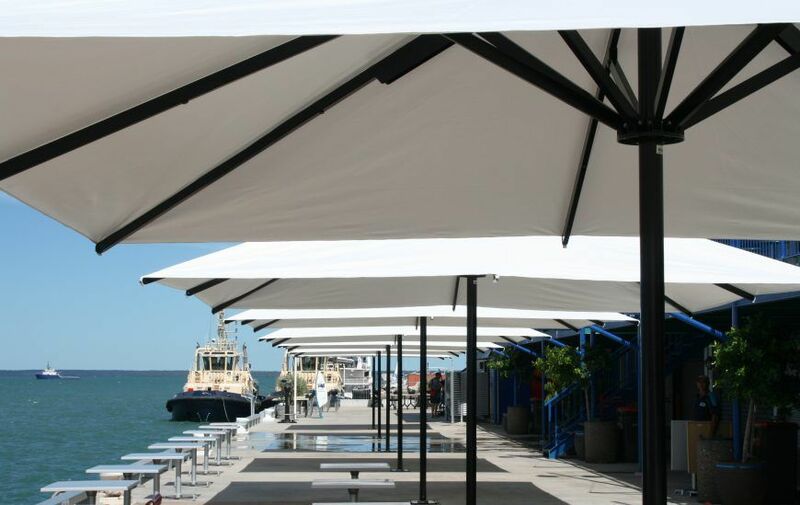 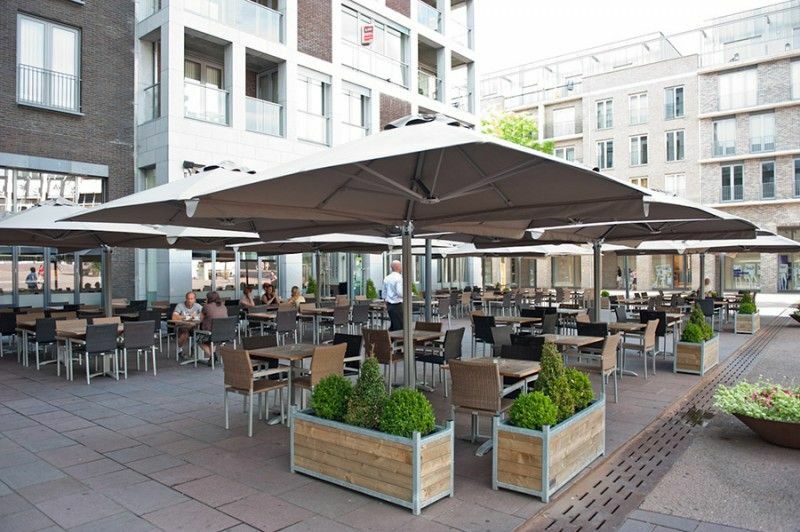 For any enquiries or quotes please contact the team at Ashadya Shade Sails & Blinds. 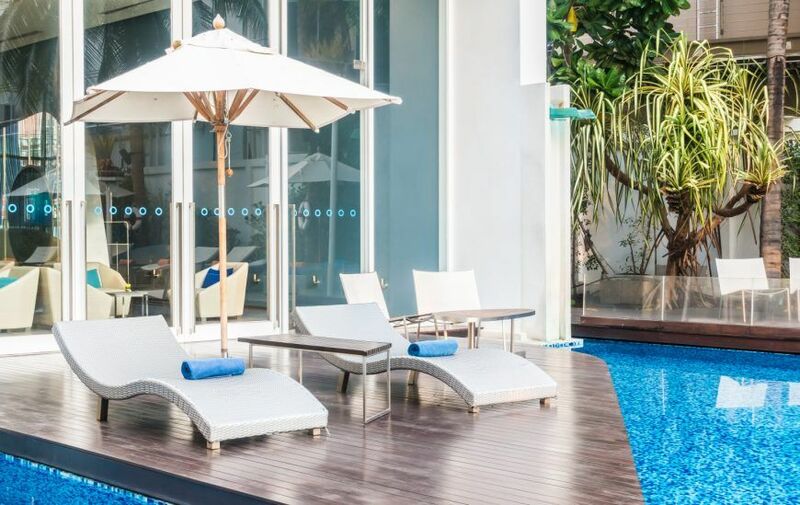 FOR SUPERIOR QUALITY, TRUST ASHADYA.